We’re looking for stories of everyday statistical life. 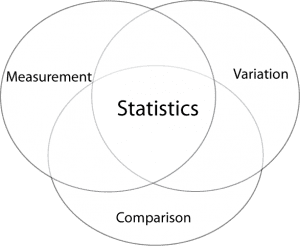 What’s it like to do statistics? my personal website. Will you mind in the event I actuallydo it? How do you measure probability of events wether you have already the data or you start from the first trial? Supose you have 100 coin toss data where tails hit 70 times(4 standard deviations). You did not pick from tails or heads beforehand. The other scenario is to pick tails and flip 100 times hitting 70 times. Both statistics are the same, but it is subjetive. How do we overfit what we witness? Can we state that the coin is biased having only the first 100 flips? composed throughout “Wanted: 365 stories of statistics |”.